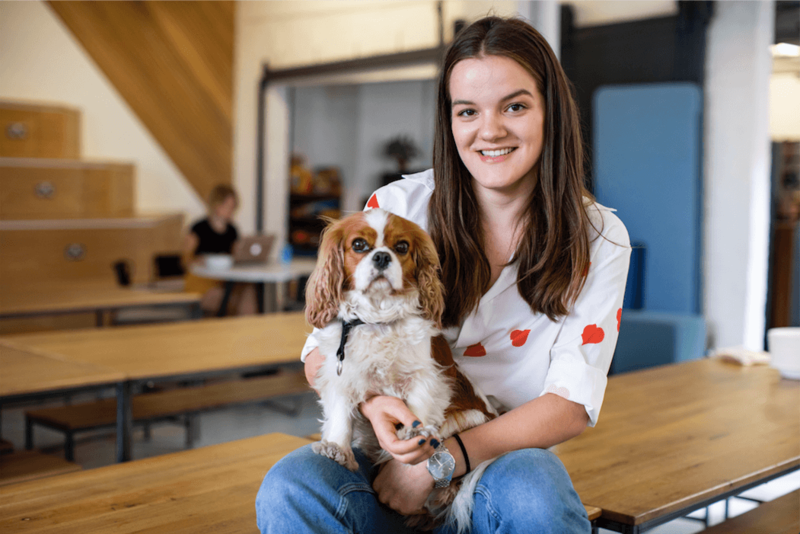 An internship at TransferWise is your chance to develop your skills within one of Europe’s fastest growing companies. You’ll learn by doing, working directly with our teams to take on real-world projects that impact millions of people around the world. We currently offer a Product Engineering Bootcamp plus our flagship TransferWise Hackathon. Outside of this, from time to time we post paid internship opportunities on our careers site. These are team specific with the goal of progressing our interns into a permanent role. 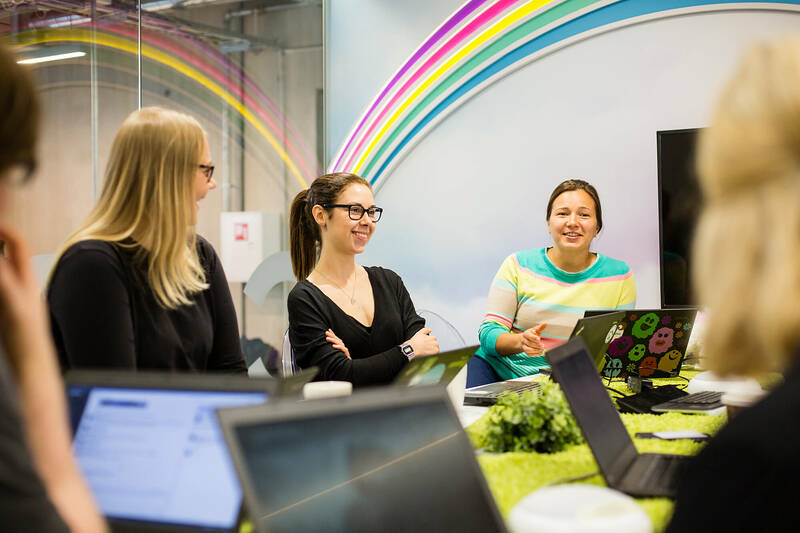 Lasting 3 months you can apply to join one of our engineering hubs in Tallinn, London, Budapest, Singapore or Cherkasy. You’ll join one of our teams as a developer and build real-world products that matter. There will be the opportunity to join us in a permanent role at the end of the internship. 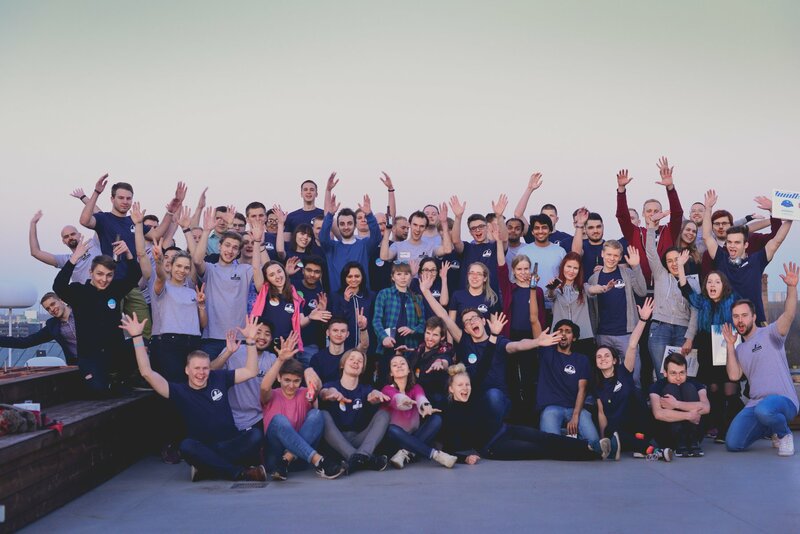 Students, hackathon enthusiasts and TransferWise mentors come together once a year in April for 2 intense days of collaboration in our Tallinn office. The goal is to turn big ideas into a working product. It’s an opportunity to experience what it’s really like to work in FinTech product development in a challenging yet fun environment. We also keep our eyes peeled to offer the most brilliant minds the chance to join TransferWise. Applications open early February. Follow our Hackathon Facebook page for updates. 4 reasons why our Hackathon rocks! Who should apply for the Hackathon? 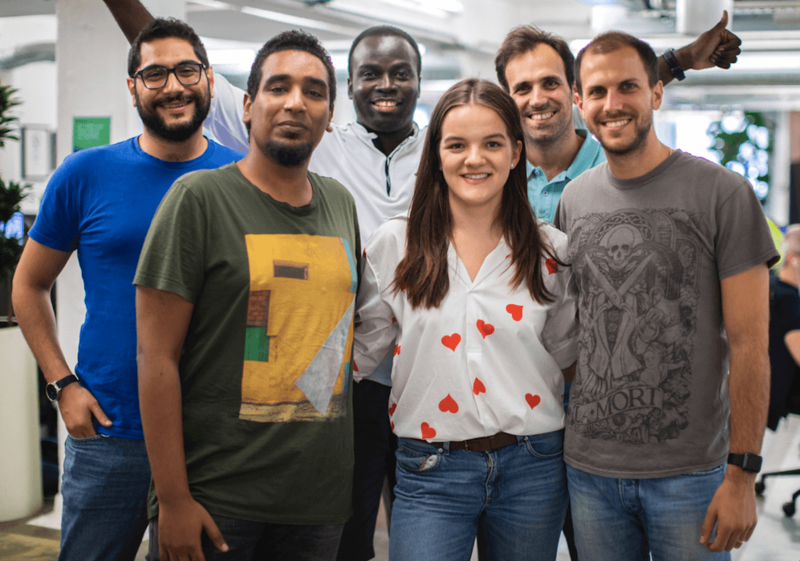 Making something out of nothing is an extremely challenging, but rewarding task and this is exactly what the TransferWise Hackathon is all about.